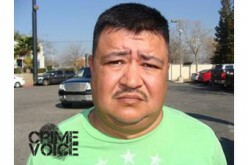 FRESNO – Police arrested a man they believe tried to rob a taco stand in southeast Fresno for money to support his drug habit. 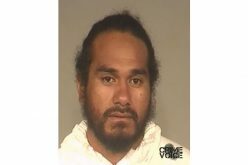 The Fresno Police Department said it received a call around 10:30 p.m. on Sunday from a taco stand near First and Tulare Avenue reporting that a man had demanded money during a fight with the stand’s operator. The suspect did not end up getting any of the vendor’s money, police said. When officers showed up on the scene several minutes later, they discovered a man across the street from the taco stand who matched the suspect’s description and attempted to take him into custody. 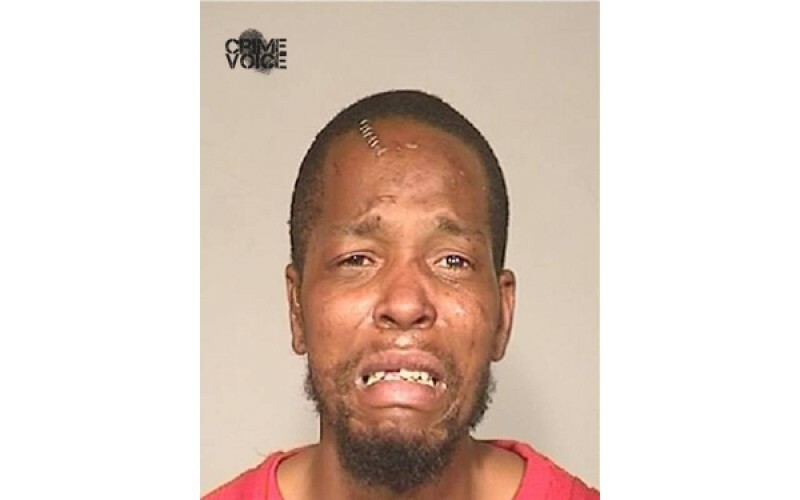 The man, 30-year-old Jovante Hall of Fresno, did not obey the officers’ commands and began to hit his head on the pavement, authorities said. He then told the officers that he had tried to rob the taco stand because he needed money to buy methamphetamine, police said. 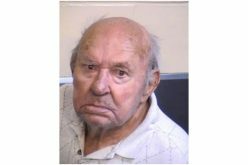 The officers arrested Hall and he was booked into the Fresno County Jail for suspected attempted robbery. Hall has a crime record that includes crimes for illegal drugs and assaulting officers.